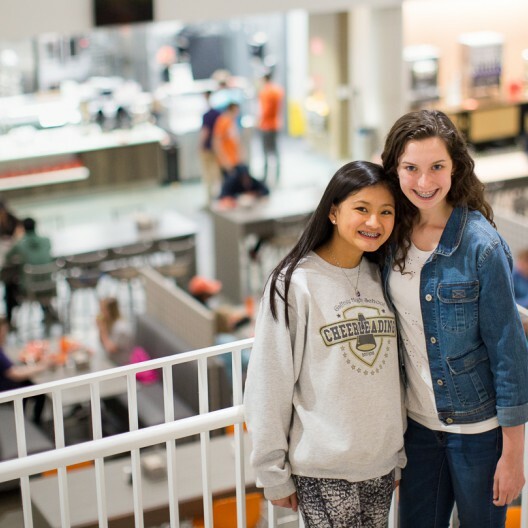 Spend the weekend exploring Clemson University and building friendships with other top-performing students. Clemson’s Challenge for Academically Talented Students (C-CATS) recruits top students from SC, NC and GA to participate in high-powered weekend retreats. 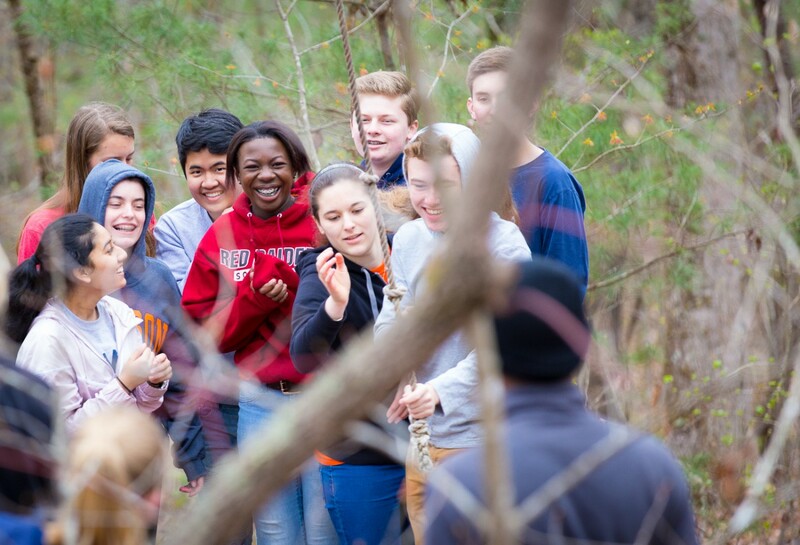 Through team-building and academic sessions, students gain leadership skills, make lasting friendships, and improve their ability to think clearly and perform under pressure, all while having the time of their lives! 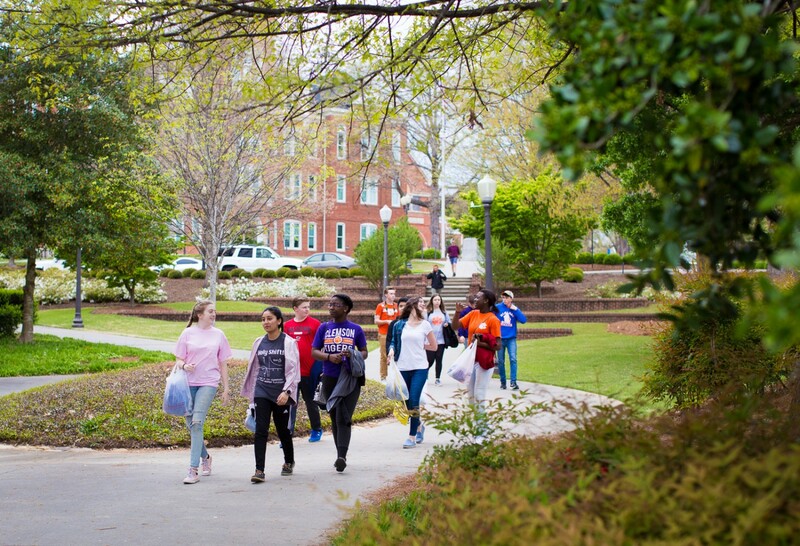 Join top Clemson students on a guided tour to see all that the Clemson campus has to offer, including a dining hall, dorms, student center, recreation opportunities, and much more. 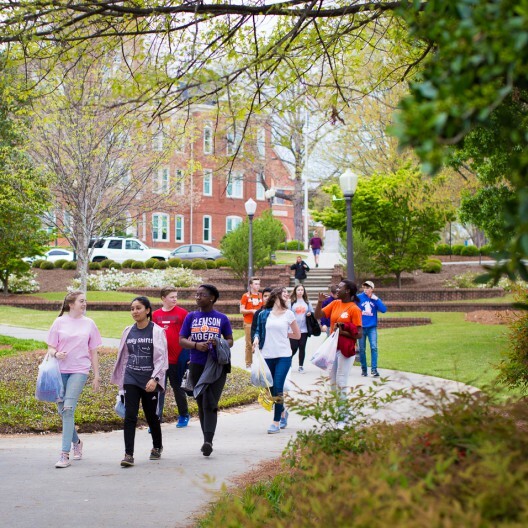 Improve your ability to think clearly and perform under pressure while working on projects assigned by a Clemson University professor. Looking for a challenge? 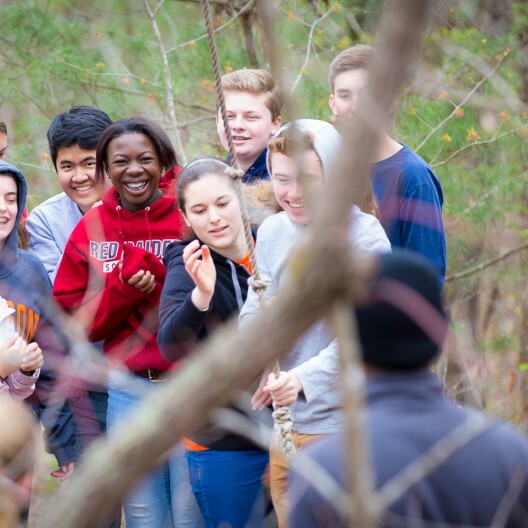 Test your relational and leadership skills with our 40-foot climbing tower, giant swing, zip line, group games, and other team building activities. 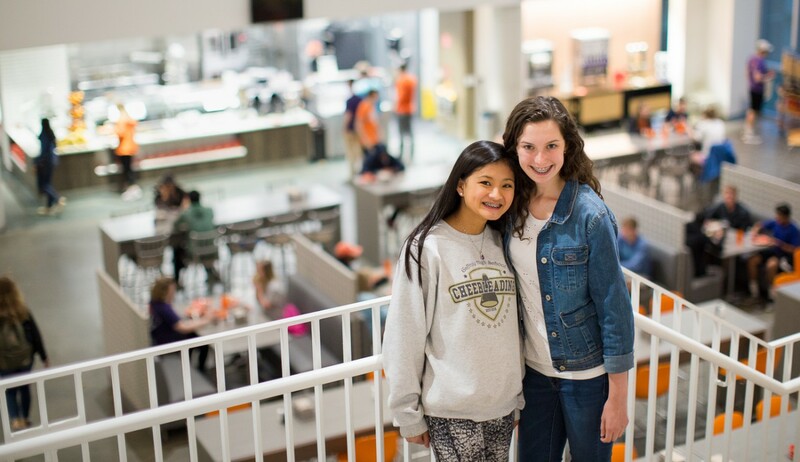 C-CATS is only open to students in the top-10% of their class. If you think you fit that criteria, please ask your guidance counselor to nominate you! The link to register online is available in the official C-CATS invitation letter. $265/student. 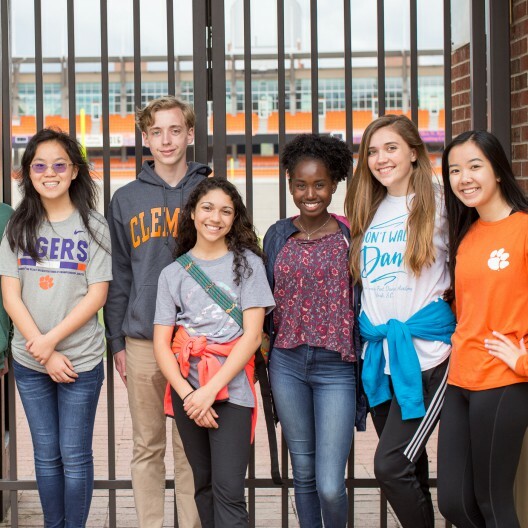 Includes 2 nights at YLI Headquarters, 6 meals, a Clemson University campus tour, and program activities. Payment in full is due three weeks prior to the start of the program or your spot will be subject to forfeiture.